When you hear someone was arrested, most people imagine an arrest at the scene of the crime: Flashing lights, the police marching the suspect to the police car, and crowds of reporters watching the scene. In most cases, however, this isn’t the case. Often, arrests happen after a police officer has obtained an arrest warrant. What is an arrest warrant, you might ask? In today’s blog post, we’re going to look at what an arrest warrant is, and what to do if you or a loved one is in danger of arrest. Simply put, an arrest warrant is a document that is signed by a judge, authorizing law enforcement to find and arrest the person named in the warrant. When a crime is reported, a police officer will investigate by speaking with the alleged victim. Then, they will work to find evidence to establish probable cause. Probable cause is a legal standard stating that there is enough evidence that would lead a reasonable person to believe that the alleged suspect committed a crime. If the judge believes law enforcement has gathered enough evidence to establish probable cause, they will sign the warrant, and the police officer can arrest the suspect for the alleged crime (learn the difference between a felony and a misdemeanor). In most cases, this arrest can happen at any time or any place. This means someone can be arrested while they are at home, at work, or running errands and living their life. Obviously, this can be frustrating and put you on edge – it is important that you take action if you hear there is a warrant for your arrest. If you find that an arrest warrant has been issued for you or a loved one, call an experienced Adams County bail agent immediately. In some cases, bail bonds can be pre-arranged so that you spend as little time in jail as possible. 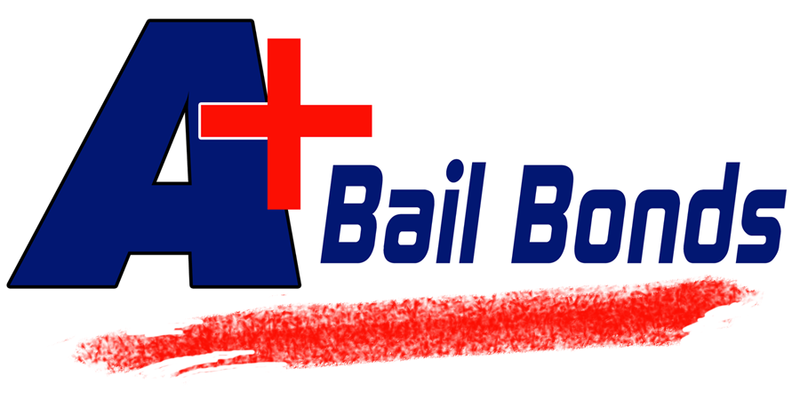 Call A+ Bail Bonds PA to obtain bail bonds quickly and for an affordable price. Call now!